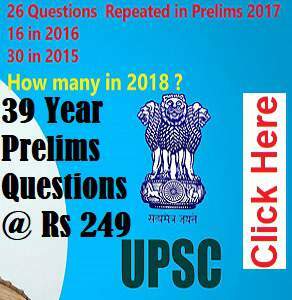 This answer is for those who have prepared upsc exam for 1–2 years and have grasped some basics of various subjects. We can redesign our strategy to make our preparation more effective. Revision : revise the basic books again and again. After revising once or twice go through Previous year questions and mock questions so that you can realize your mistakes. During the next time revision focus on those parts. Previous year question paper: buy a new vishal or Arihant publication previous year question paper book. Solve the questions subject wise differently. Have a notebook or file and note down the improving topics they are asking. It simplifies your preparation and makes you more effective. For example if you look at previous year question papers Aladdin Khilji’s market reforms have been asked many times. Read about it. So note down all key topics for History, geography, Polity etc. a. Indian Polity: it’s highly scoring and course is limited. Laxmikant will be suffice. b. Geography: syllabus is limited. Go through class 11 world geography NCERT and Indian geography book. c. Environment: Shankar’s booklet and vision IAS current affairs booklet is suffice. d. Economy: budget document, Shankar Ganesh and Economic survey summary along with vision IAS current affairs booklet are sufficient. 4. Time management: is key. How you devote time to high scoring subjects. Whether mock test should you give or not: yes, it is highly recommended. 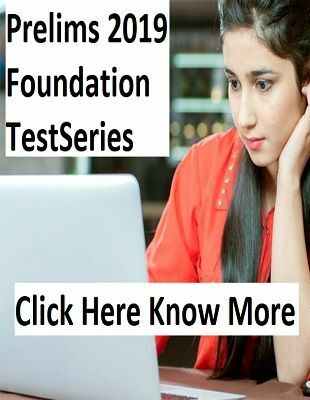 Any test series: Give one test series diligently. It helps in revision and covering of various subjects. Finally give every mock exam as real exam. Introspect and see where you are making mistakes. Finally you yourself will learn the areas where you need to work upon. Apart from this majntain a good mental health, since after 2–3 years of preparation it’s difficult to maintain mental health. Read my answer on it.